Congratulations. Good luck with it… the first is still on my list to read. I’ll get to it eventually! Omg yes! And I love the title. Halloween will be awesome this year! Big Cemetery Tours news! If you haven’t read the series, start NOW! That’s great Jackie! 🙂 Congratulations! I’ll order it in my kindle when it comes in October 6! Good Luck! It is perfect that the third book in series is in October. The perfect setting for Cemetery Tours saga. Awesome! 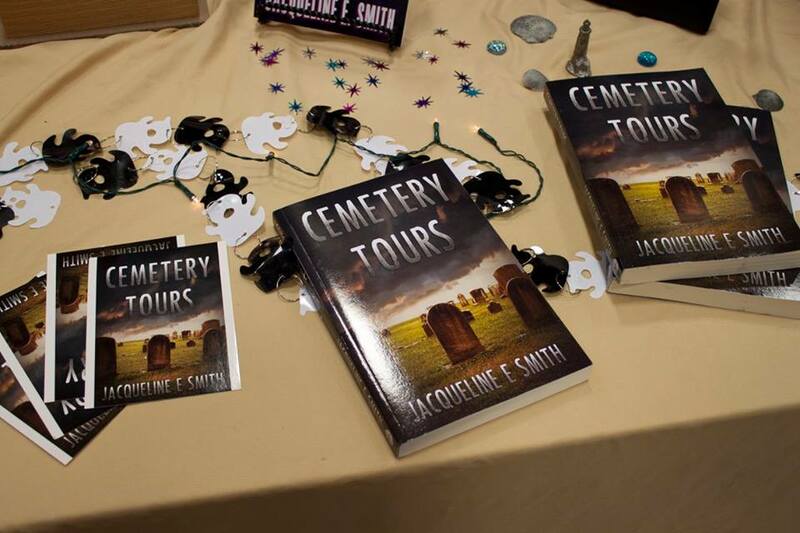 Buy the third novel in the Cemetery Tours saga by my friend the talented Jackie Smith. You won’t regret it! It’s a great and awesome read! You will love it and want to read it again! The novel After Death will satisfy your reading pleasure! If you have not yet read Cemetery Tours, start the series now and you’ll be caught up by October when the third of the trilogy comes out! She is a marvelous author and you’ll love the series! Good. Now that reminds me I haven’t done reviews for one and two which I read not long ago. I’ll make a note.